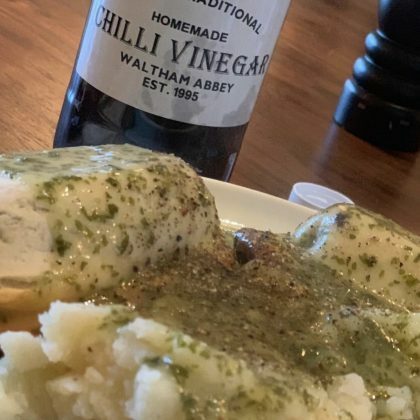 David Beckham ate at Waltham Abbey, England, UK’s Tony’s Pie and Mash Shop in October 2018. 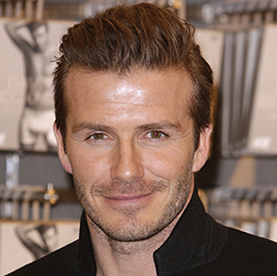 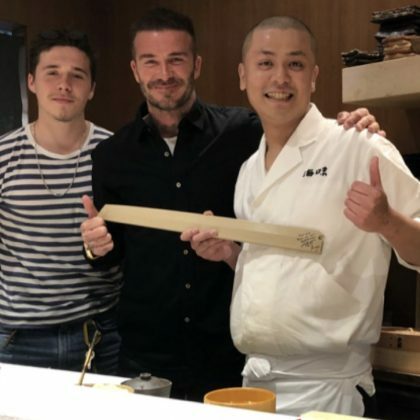 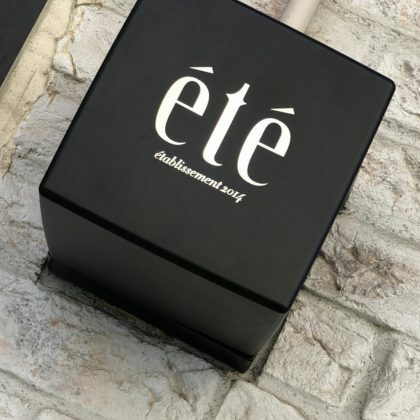 David Beckham dropped by Tokyo, Japan’s été cake shop in May 2018. 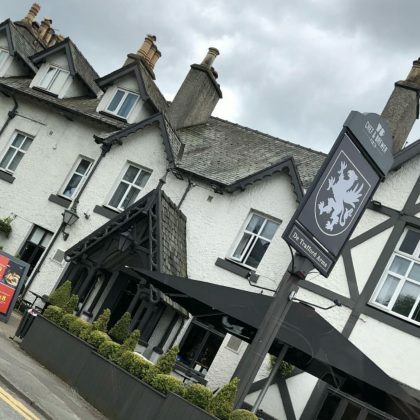 David Beckham went by De Trafford Arms when he was in Alderley Edge, England, UK in May 2018. 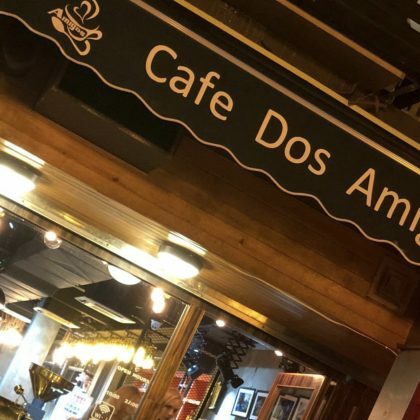 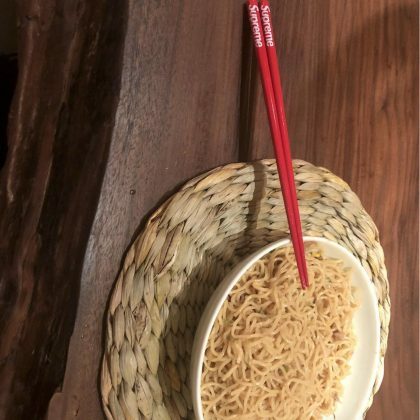 David Beckham picked up some coffee from Macau, China’s Cafe Dos Amigos in April 2018. 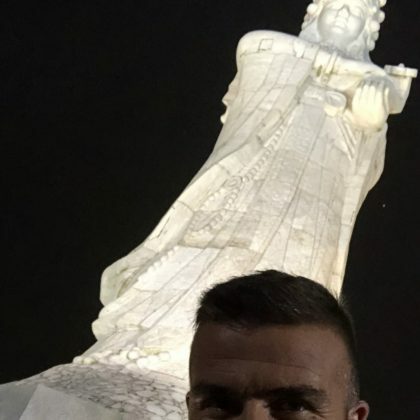 David Beckham snapped a selfie with Coloane, Macau, China’s A-ma Goddess Statue in April 2018.